You got great products. You've taken photos and completed great product descriptions for your online store. You've launched your website to the world and you're waiting for all those sales to come flooding in....right? News flash...sales don't come flooding in. The average conversion rate for eCommerce shops is between 1-3% of traffic. It takes work! Here are a few ways tips to increase your sales online. Okay, so your business takes credit cards. What about PayPal? Apple Pay? Google Wallet? Our customers have so many choices these days we need to make paying with us as easy as possible. By offering more payment options including the newer, popular mobile options you're making it easier for prospects to give you their money. 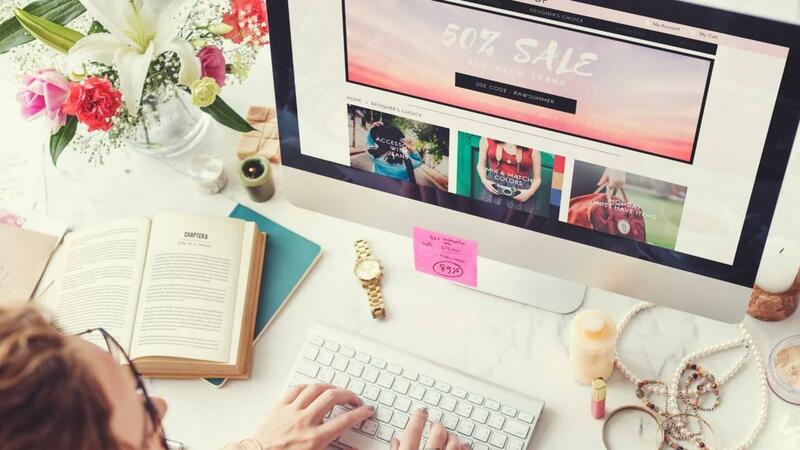 More than 70% of eCommerce shopping carts are abandoned by shoppers before they check out, costing online retailers millions in revenue each year. By using an abandoned cart saver you can send a series of customizable emails to shoppers who leave during the checkout process. Just turning on an abandoned cart saver helps recover 15% of lost sales on average and as high as 50% for some shop owners. 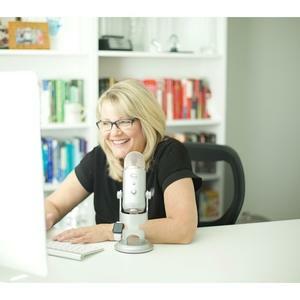 You're driving traffic and getting sales, but you want more. The average conversion rate of 1-3% that most eCommerce shops get isn't enough. There is a secret to increasing conversion rates. What is the secret to increasing conversion rates? It's a call to action or CTA as it is known in the industry. CTA's are buttons throughout your site that tell your customers what to do, where to click and what to buy. Having a clear call-to-action on every page will increase your sales. You already have the NO - ask for the YES with a call-to-action button. Let your customers know it is safe to check out with you. It is important for customers to feel secure. With rising online fraud becoming a problem for eCommerce sites it is more important now than ever to have trust badges. 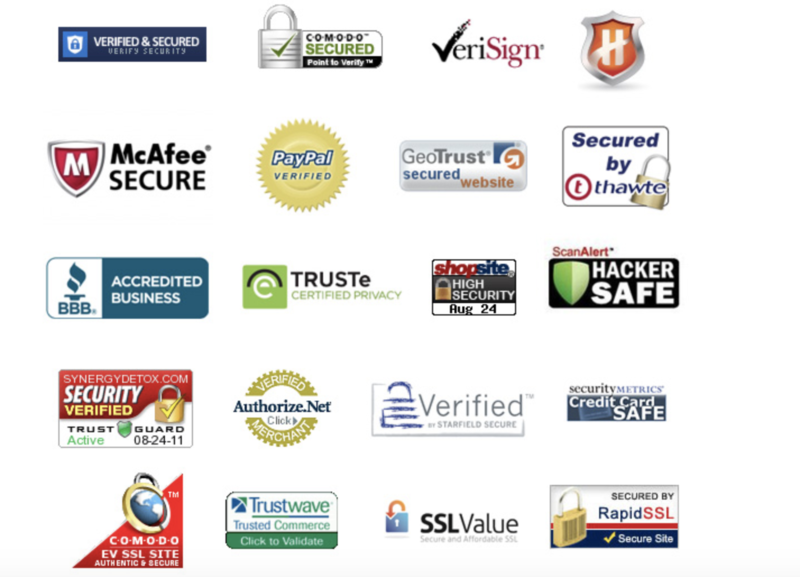 Below are a few examples of trusted badges.